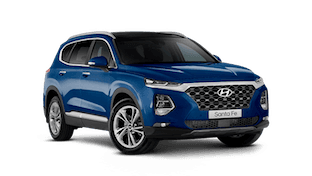 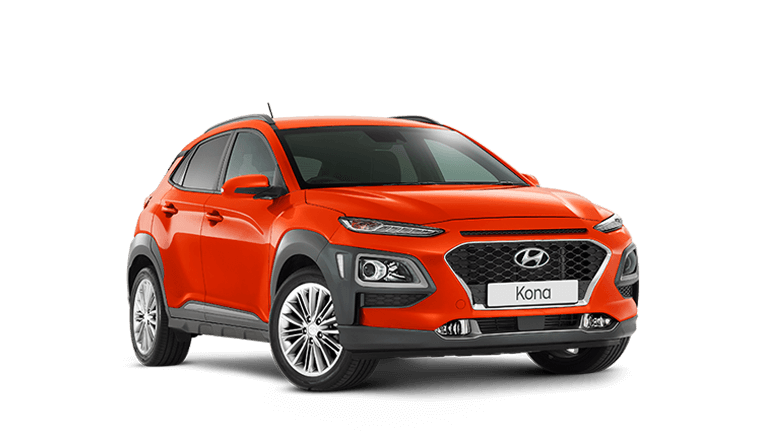 Speak to Ayleen today about same day finance approval and ask about Carplan by Hyundai Finance on the all new Santa Fe Active 7 seat SUV we offer competitive finance packages tailored to suit you with your new purchase & trade-ins always welcome. 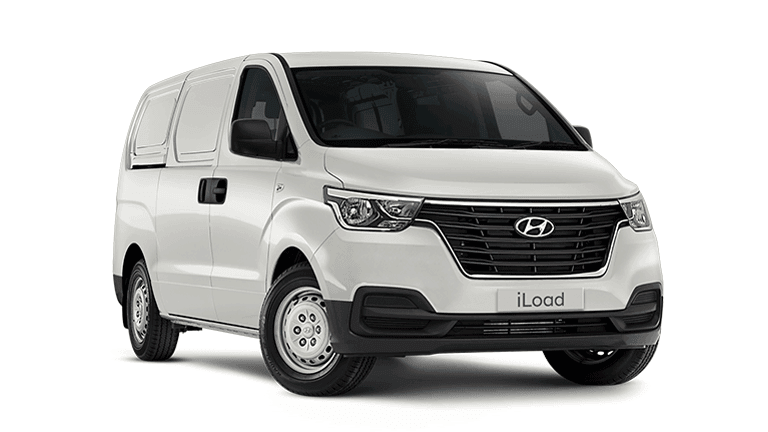 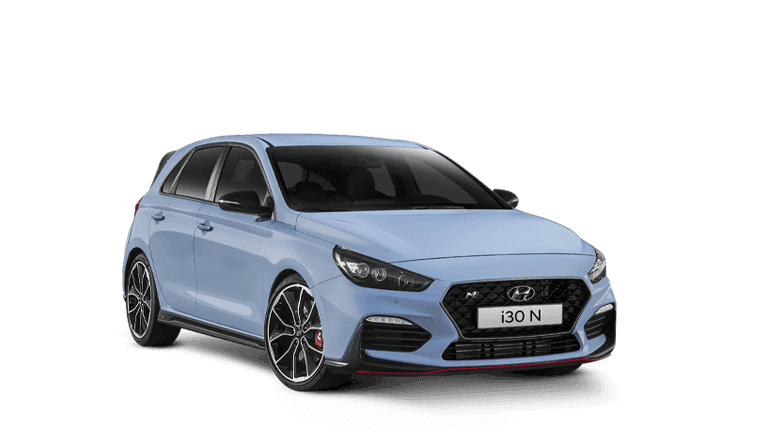 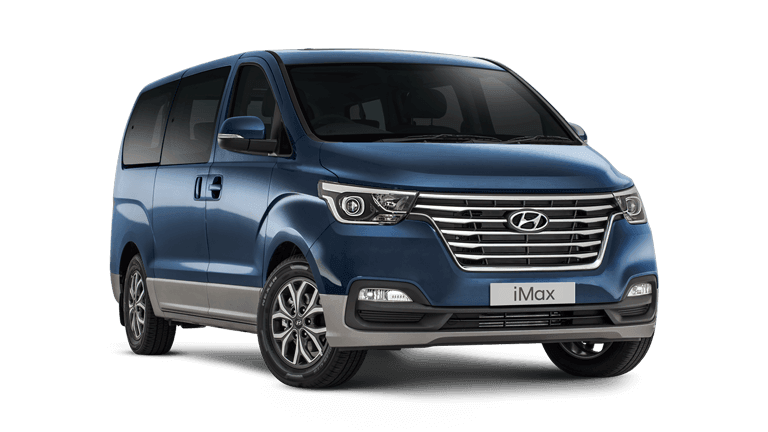 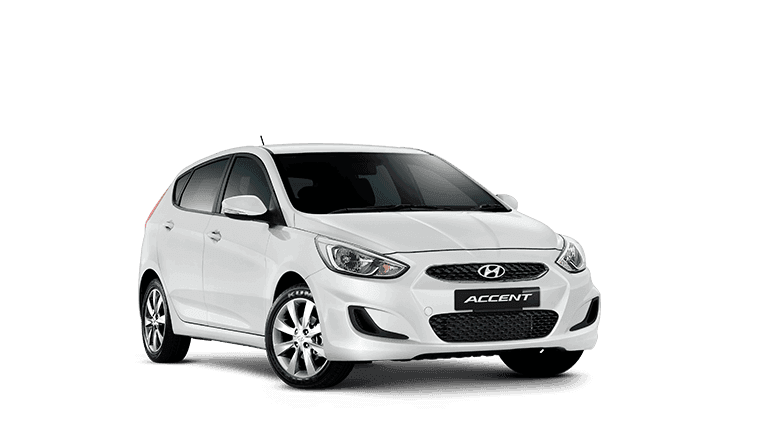 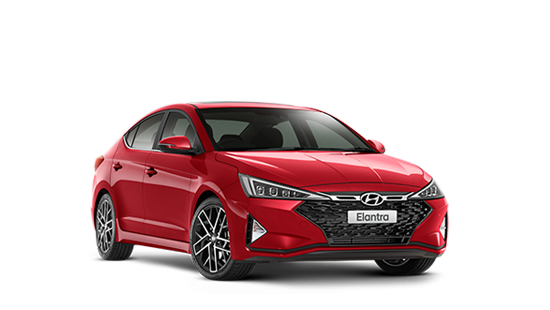 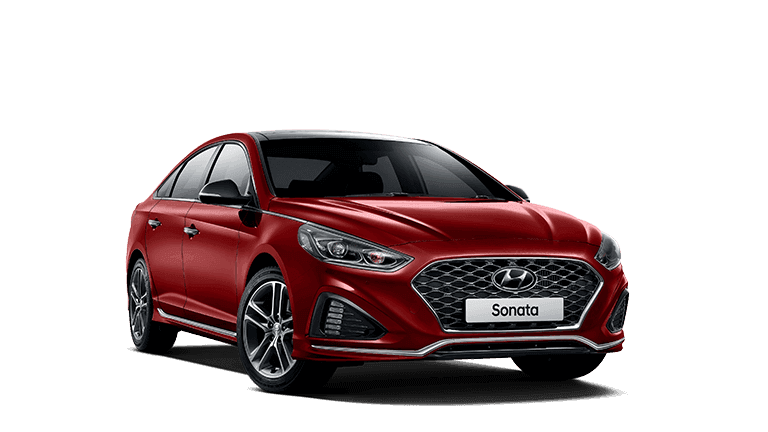 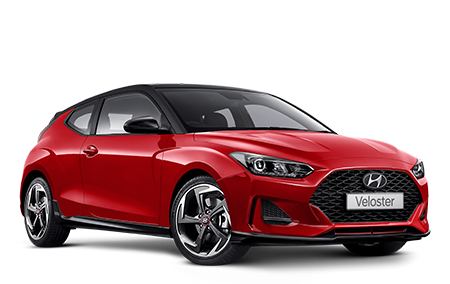 We can arrange delivery to anywhere let one of our friendly sales consultants make your car buying experience easy and stress free. 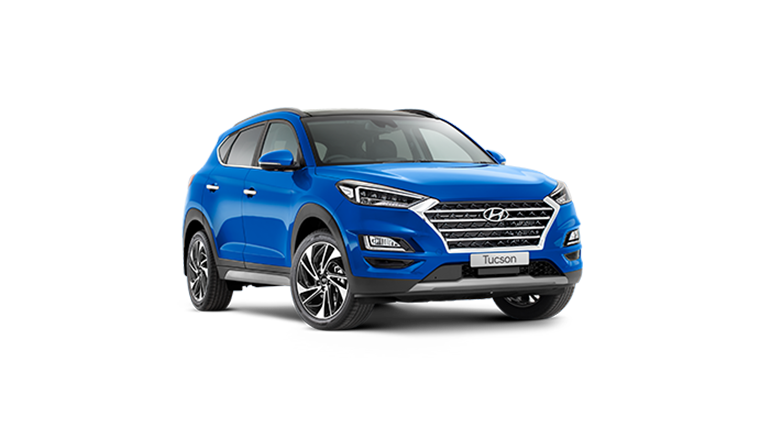 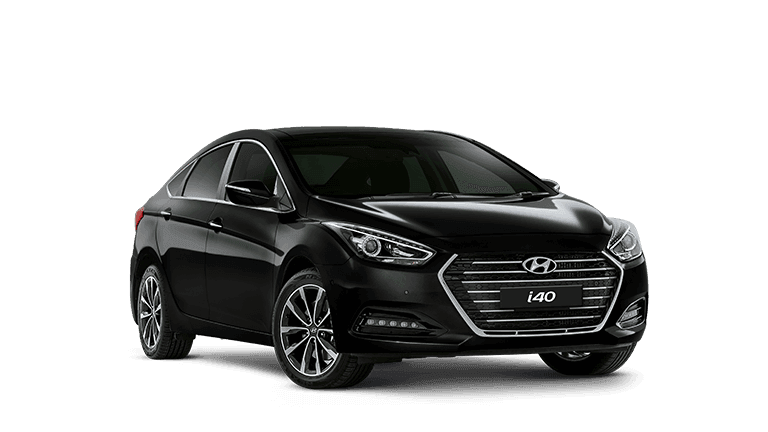 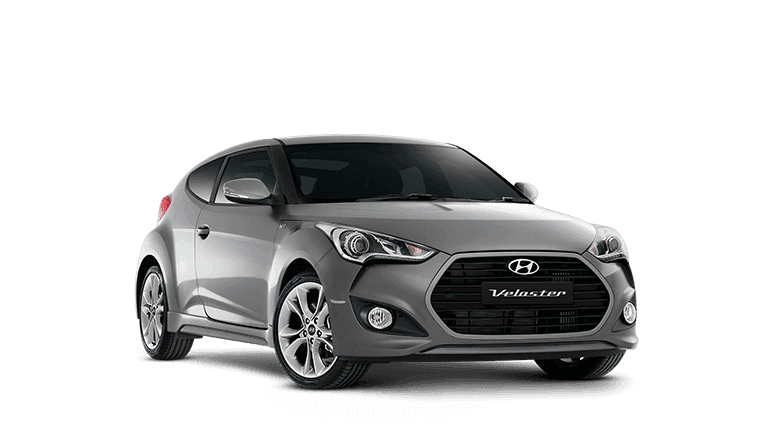 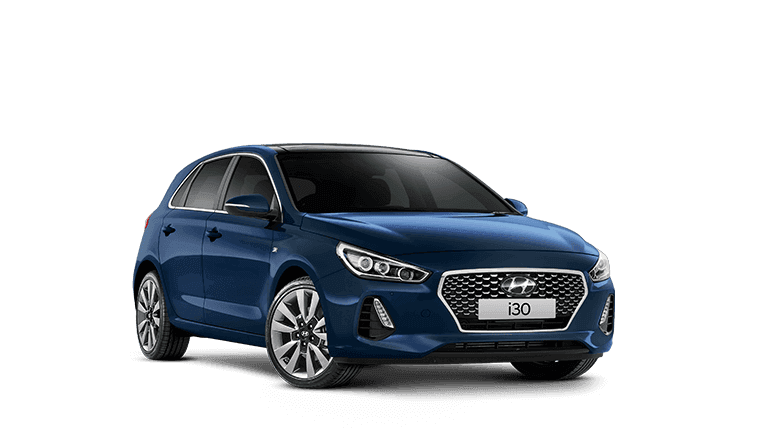 We are Hyundais biggest rural dealer in WA and are consistently at the top of their customer satisfaction surveys.